2012 Ford F-250 Super Duty XL Extended/Quad Cab Short Bed 4X4 pick up. 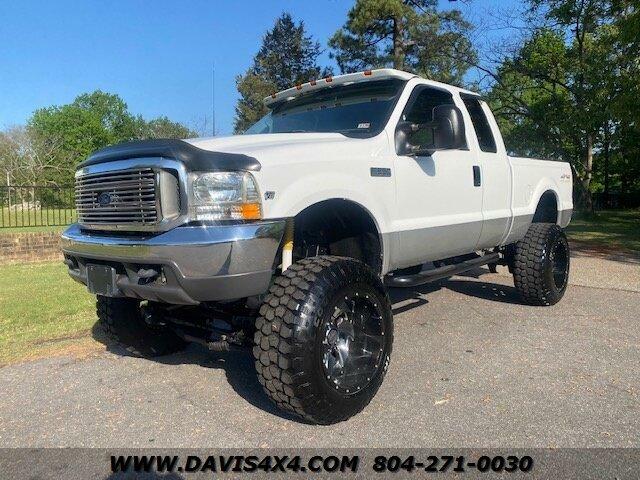 This truck is equipped with six passenger seating, floor shift 4X4, trailer brake control, AM/FM stereo, power options including cruise control, quad opening doors, new tires, tow mirrors, toolbox, tow package, and much more. This truck would make a great work truck, around the house truck, or just overall practical heavy duty pick up. For financing assistance with multiple credit unions and lenders in state and out of state apply at www.davis4x4.com. (Please realize some vehicles may not qualify with all banks and all out of state situations; feel free to call ahead to verify). We also accept USAA and Navy Federal checks as well. We will be more than happy to work with your bank or credit union of choice. We can provide bill of sale, copy of title, etc. whatever they may request. Financing rates as low as 2.99% with qualified credit. We also accept cash deals. We assist with and transport to all 50 states even outside the country and will be happy to help with this process. Also view our website www.aboveaveragetrucks.com for full listings of our 150 plus stock and lifted, accessorized trucks and SUVs gas and diesel, commercial work trucks, vans, tow trucks / rollbacks, and custom hauling vehicles of all shapes and sizes. This vehicle is at our 10016 Jefferson Davis Highway, Richmond, VA 23237 location.